Graphene is tipped to underpin a new generation of electronics, but is held back by challenges in producing large areas with uniform electrical properties. As new methods of graphene production are developed, there is a need for accurate and reproducible characterisation methods suited to the unique properties of graphene. 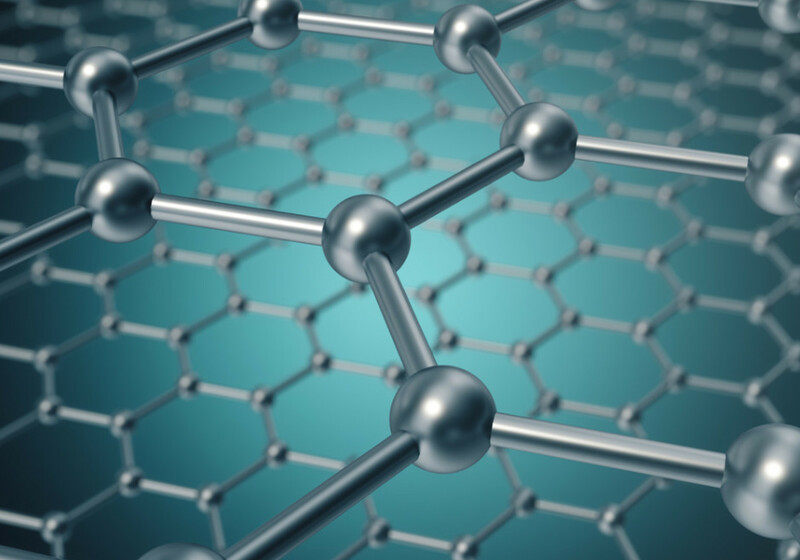 This project will investigate new and existing methodologies for the electrical characterisation of graphene to develop an accurate and traceable approach, and develop high-throughput electrical characterisation approaches. These methodologies will be disseminated as Good Practice Guides for contact and non-contact and high speed measurements, and the project will work with technical committees to input the best practice into documentary standards, which will ultimately be adopted by industry. Together, these will enable the characterisation of graphene as an industrial product, enabling validated commercial specifications of graphene to be produced at an industrial scale, and allowing customers to reliably identify suitable graphene products for their applications.